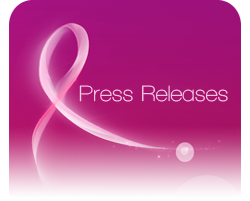 Opening of the Hayatt first breast cancer screening center. European breast health day organized by Hayatt in collaboration with Polish presidency in the council of the European Union. Marking the beginning of the breast cancer month awareness.